STK Orlando offers a modern twist on the traditional American steakhouse featuring an innovative menu. At approximately 14,000 square feet (two floors), the Orlando outpost is one of the largest STK locations. Situated in bustling Disney Springs, STK Orlando is a chic hideaway for guests looking to unwind and get a full fine-dining experience. With an expansive brand new space that features a stunning outdoor patio area as well as a beautiful private dining room, STK is Orlando's newest lunch and dinner destination. STK Orlando is not your traditional steakhouse. Don't expect to find antiques on the walls or a stuffy atmosphere. It's a modern, chic steakhouse for anyone who finds the traditional American steakhouse a tad on the boring side. 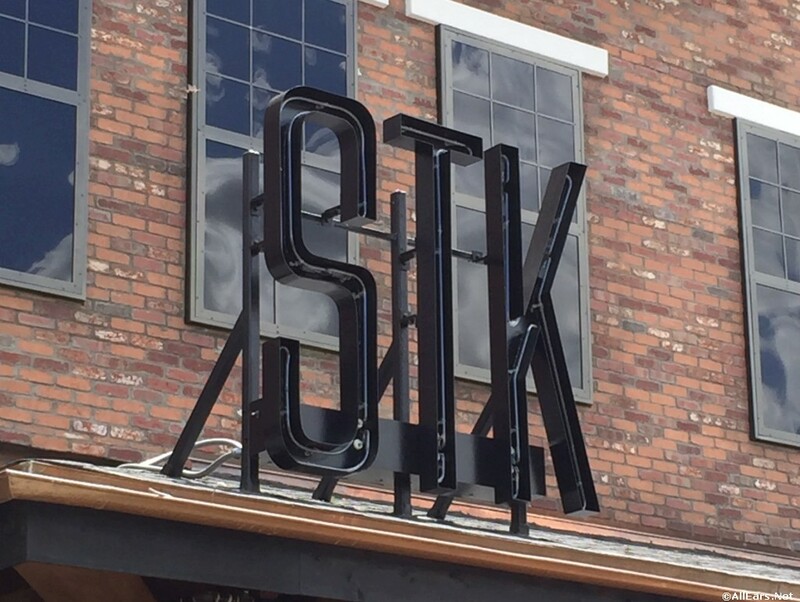 With a trendy and stylish atmosphere, world-class service, and incredible food, STK is a perfect place for afternoon drinks or for a night out in Disney Springs. Serving reimagined American cuisine for both lunch and dinner, STK Orlando provides a fun, high-energy atmosphere complete with an in-house DJ. With two floors of seating, as well as a beautiful outdoor patio that overlooks Disney Springs. The Debs Review Lunch at STK Orlando, along with a few other new dining spots.